Earlier this month, Judge Rhonda Wood announced her decision to run for the Arkansas Court of Appeals seat for District 2, Position 2, which is currently held by Cliff Hoofman. Hoofman was appointed to that seat in January of this year when newly elected Justice Karen Baker left that position to begin her term on the Arkansas Supreme Court. Because he was serving by appointment, Hoofman cannot run for that seat in the 2012 election. 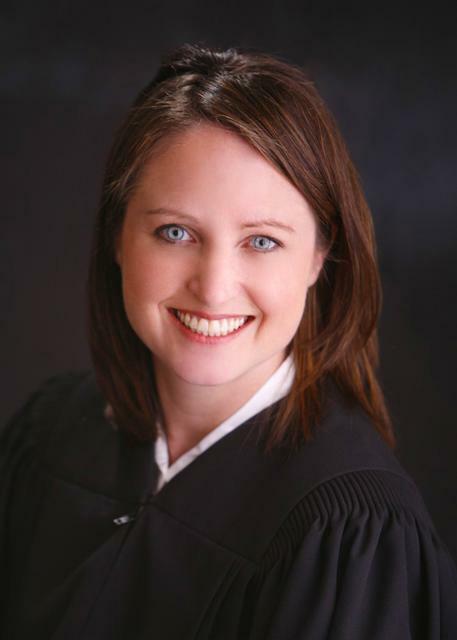 Judge Rhonda Wood is a Judge for the 20th District Circuit Court of Arkansas. She was appointed by Governor Mike Huckabee to that position in 2006 to serve a two-year term, and in 2008 she was elected to remain in the position for another six-year term. Prior to taking the bench, Judge Wood was the Assistant Dean of Student Development at the UALR Bowen School of Law. Before her tenure at the law school, Judge Wood owned a private law practice in Conway. She was also a former Associate Attorney at Williams & Anderson, LLP.